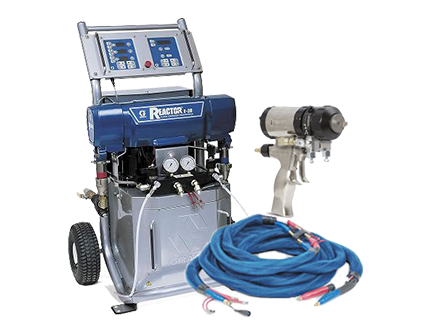 Check out the top-selling Graco equipment offered by Intech Equipment & Supply, and learn about the types of spray foam equipment available. 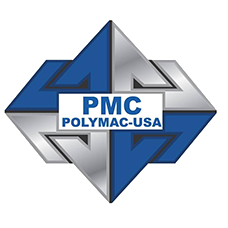 Check out the top-selling PMC equipment offered by Intech Equipment & Supply, and learn about the types of spray foam equipment available. New Guide Available for Download! Choosing the best configuration for your new or used spray foam rig and equipment will influence the speed and quality of your work, and your business success. Learn what you should consider in buying a new or used rig. 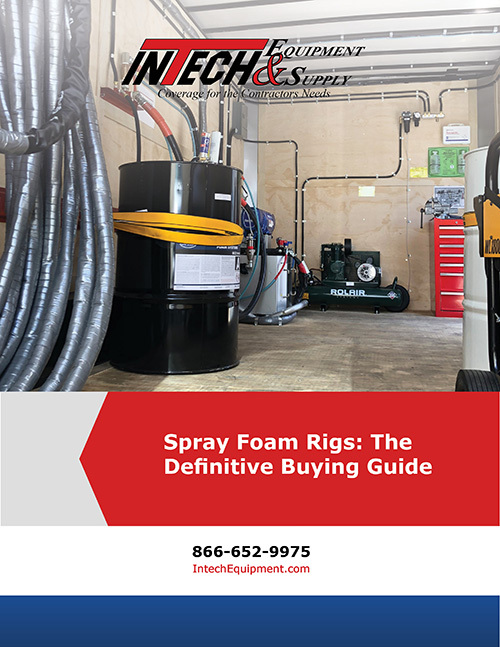 In our newest ebook, “Spray Foam Rigs – The Definitive Buying Guide,” we outline the key considerations in buying a new or used spray foam rig. Any contractor considering the investment in a mobile spray foam rig can become overwhelmed by the options on the market. Here, we are making it simple for you to evaluate your options. We encourage you to download this FREE eBook to help you choose the best spray foam rig and equipment for your next job. Designed to be both economical and applicator-friendly, this PH series model offers the professional even more value and basic contractor rugged design. 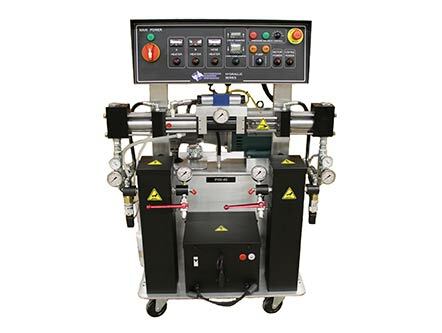 The electrical console has been re-designed to eliminate the use of delicate circuit boards and displays. Equipped with material data and system diagnostics, the Reactor E-20 proportioner provides total control for spraying foam insulation. 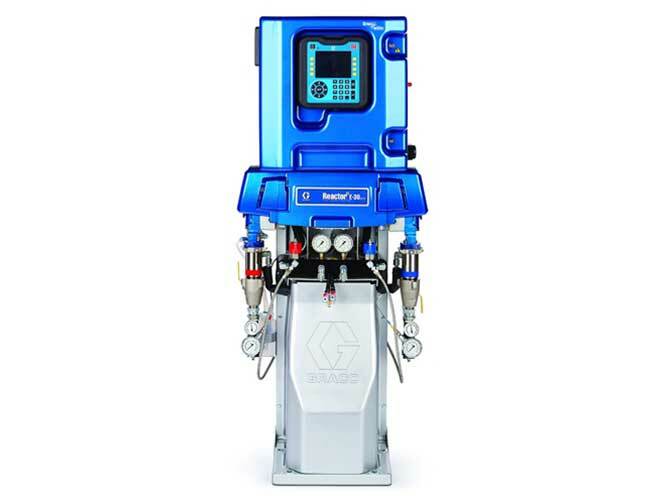 Advanced features provide longer equipment life, more uptime for your spray day, and the overall Graco reliability and durability you’ve come to expect. Part of establishing a safe job site is ensuring you have the proper safety equipment. Intech Equipment & Supply has a wide selection of personal safety equipment available through our online store, as well as top spray foam insulation equipment.